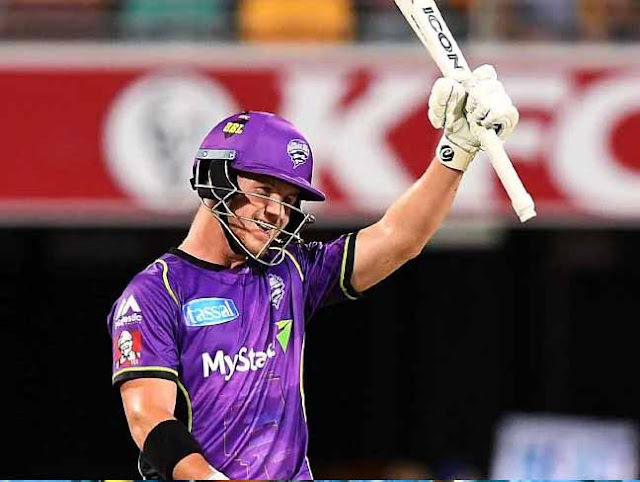 The Australia and Hobart Hurricanes opener D’Arcy Short is not dwelling on a missed hundred during the Big Bash League as he instead focuses on regaining his place in the country’s ODI team ahead of the 2019 ICC Cricket World Cup. On Monday night at the MCG, Short ended 96 not out after the on-field umpire signalled four leg-byes instead of runs off the bat, followed by a mishit that yielded a single off the last ball of Hurricanes’ innings of 185/2 against the Melbourne Stars. On 91, the left-hander attempted a cheeky ‘draw shot’ whereby he clipped a yorker between his legs to the boundary. 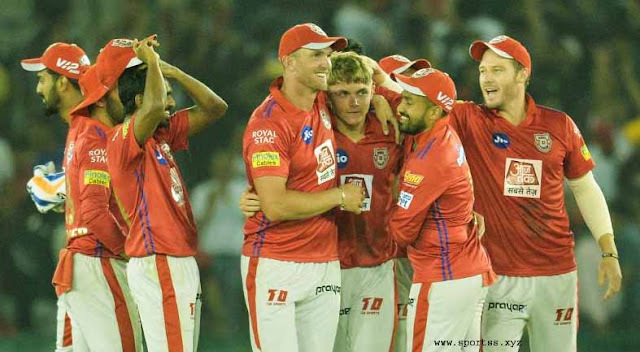 The shot Short played is a tough one, with very few international cricketers managing to pull it off successfully. Short said he trains hard to perfect it during training. Short’s unbeaten 96 off 57 balls is second half-century since he was dropped from Australia’s ODI squad earlier this month. Like fellow axed batsman Chris Lynn, Short has been instructed to improve his batting against spin and the 28-year-old showcased four sixes off spin on Monday. Short’s BBL tally now stands at 355 at a strike-rate of 141.43.